Convenience store mystery shopping plays an important role in retail. Whether you depend on your favorite convenience store for a cup of coffee to start your day or only visit them once or twice a year for a quick purchase on a road trip, they are a great option when you need something fast. Whether the “emergency” purchase is a giant icy drink, brake fluid, or disposable diapers, we all breathe a sigh of relief when we spot one ahead. When the first chain convenience store opened in 1927, many scoffed at the concept of the famous 7-11 with its bright red and green signs, originally open from 7 AM to 11 PM. But the idea proved to be brilliant, and today there are thousands of 7-11s and many competitors scattered across all 50 states. RBG’s Convenience store mystery shopping clients realize the competition for business is fierce and RBG relies on top notch mystery shoppers to assess the most important aspects of these unique stores, from customer service to internal and external cleanliness, product quality, and store displays. Depending on client needs, you may only have to check placement and marketing of a specific product and make a small purchase, or your report may require more comprehensive observances on the premises and services. Many convenience stores also sell gasoline and automated car washes, so a gas or car wash purchase may be required for certain shops. Regardless of the shopper report requirements, precise attention to detail is required, along with a receipt for proof of visit. When manufacturers and vendors introduce a new product, particularly a snack or fast food item, they often turn to convenience stores for product testing. These stores provide a near perfect environment to reach the most diverse clientele based on demographics and the proclivity of convenience store customers for impulse buying. Shoppers are often required to report on product shelf position, promotional materials and displays, expiration date safety, ease of heating products in store microwaves, and product taste and visual attractiveness. The store associate’s product awareness and knowledge may also be part of the Convenience store mystery shop. Since many convenience stores are stocked from floor to ceiling to offer as many product types as possible, shopper reports often contain many questions regarding appearance. Displays are evaluated on safety, cleanliness, stock levels, and visibility. Aisles should be clear of boxes and debris that could pose safety hazards. Restrooms are graded on maintenance and stock levels. Store exteriors are scored on cleanliness, lighting, signage and landscaping. Convenience stores that require analysis of gas and car wash services in addition to retail sales review need mystery shoppers to pay close attention to the details of those transactions. 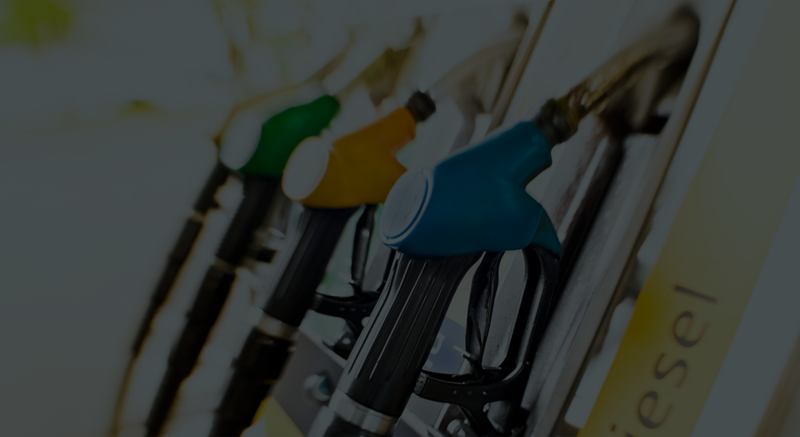 They typically have to verify prices at the pump match those posted on signs, ensure the pumps and nozzles meet safety standards, and judge the efficiency of the POP payment options (cash, credit, debit card). The quality, speed and price of the car wash require comments on these shopper reviews, including the automated service as well as self-serve vacuum cleaning machines. Outdoor vending machines that offer self-serve refilling of bottled water and propane tank replacement are also frequently analyzed in reports. Whether your mystery shopping assignment is a simple, single focus task or requires assessment of a myriad of aspects, customer service almost always requires evaluation. You’ll need to report on the store associates’ friendliness, helpfulness, inventory knowledge, and the accuracy and efficiency of your transaction. Convenience store mystery shopping is fun as well as profitable. You often get to indulge in a new sweet or salty treat for free, as well as marvel at the impressively diverse selection of goods packed into a relatively small space, and then get paid for your time. Definitely a winning shopper assignment!